Animation can be used withing projects as a source of explanation or creativity within video or often used as creative graphics within presentations or websites. The ability to add in-house 3D animations to our projects really make a statement to our clients and their customers. Using 3D animations is a timely component due to the amount of work required in modeling, animating, lighting and rendering. 3D rendered images can be quite effective when support imagery is not available within projects. 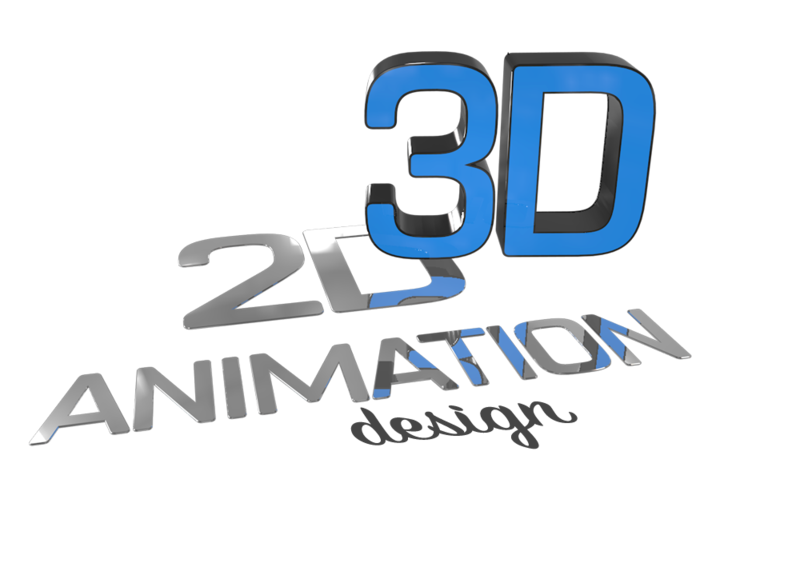 If you want to make a statement and stand our, often 3D animations are a great choice. Our team has produced traditional animation with hand-drawn scenes for several videos. These cartoon like animations build in front of your eyes and can really make a statement and hold interest in your topic.